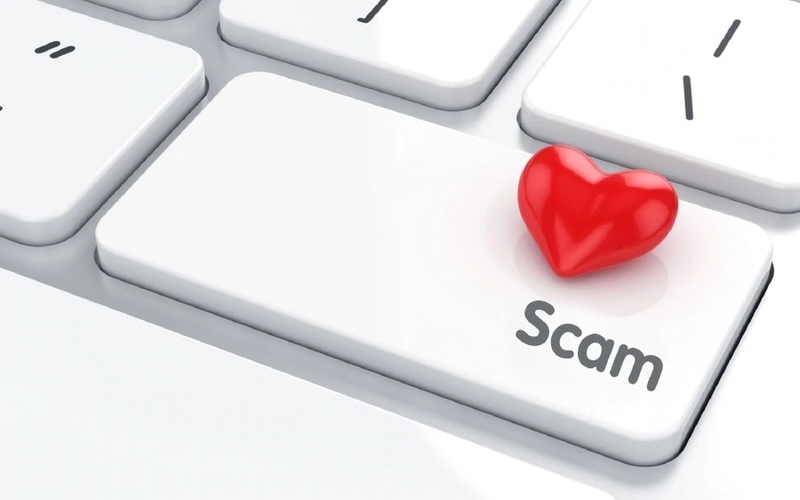 KUALA LUMPUR: More people especially women are falling prey for online love scams despite several exposures and awareness campaigns organised by the police. Bukit Aman Commercial Crime Investigation Department (Multimedia and Cyber Crime Investigation) deputy director Datuk Ahmad Noordin Ismail said based on statistics, there has been a worrying trend in the number of people lured and duped by fake cyberlovers. “A total of 1,652 love scam cases involving RM61.9 million in losses were reported last year. “Between January and August this year, a total of 1,301 cases with losses amounting to RM83.6 million were reported. “This is a worrying trend since the number of losses suffered by the victims this year is higher compared to the amount of losses recorded last year,” he told reporters at the Bukit Aman police headquarters here today. Investigation, he said, showed love scammers used the same modus operandi by manipulating victims who are desperate for love to do what they want. “Most of the victims duped into love scams are women including professionals and housewife, who are lonely and looking for romance. “These love scammers are sweet talkers and they are good with their words to deceit and earn the trust from their victims, who will eventually surrender money to them,” he said. Ahmad Noordin urged the people especially social media users to be wary if they are approached by strangers who asked them for money. “Be a smart social media user. Do some research to avoid falling prey to these love scammers. “Do not simply surrender important details such as the number of your debit card and others. “Come forward and lodged a report with the police if you think you are being duped by online scammers,” he said.